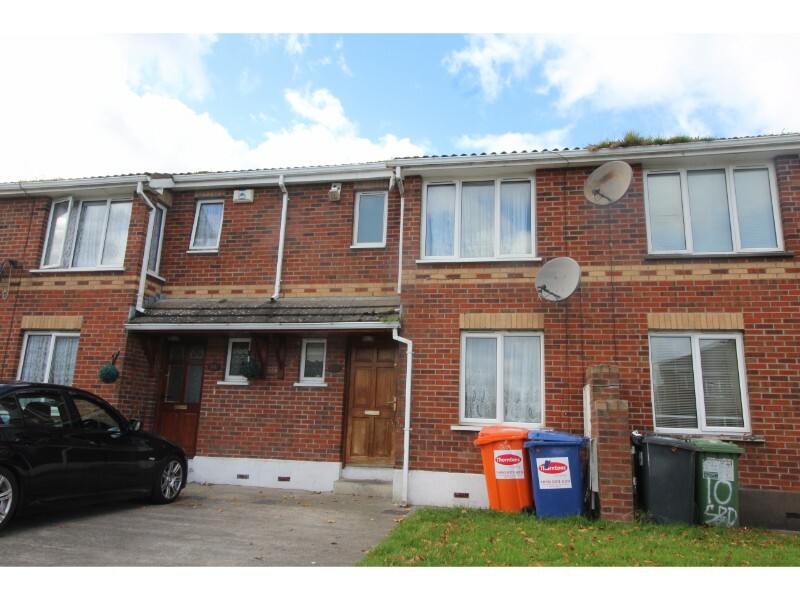 Castle Estate Agents are delighted to present No 12 Swiftbrook Drive to the market. 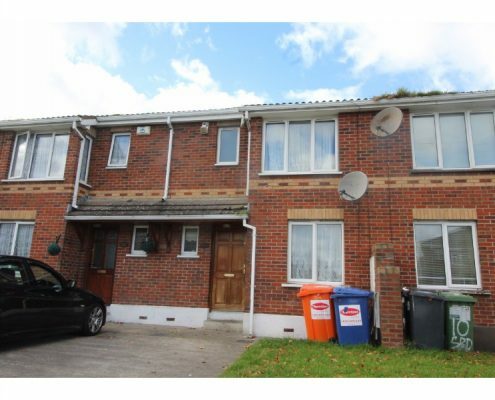 This lovely three bed, mid terrace family home is situated on a quiet cul-de-sac close to all local amenities including shops, schools, bus routes and easy access to the N81, N7 and M50, LUAS and Citywest Shopping Centre and The Square Town Centre. 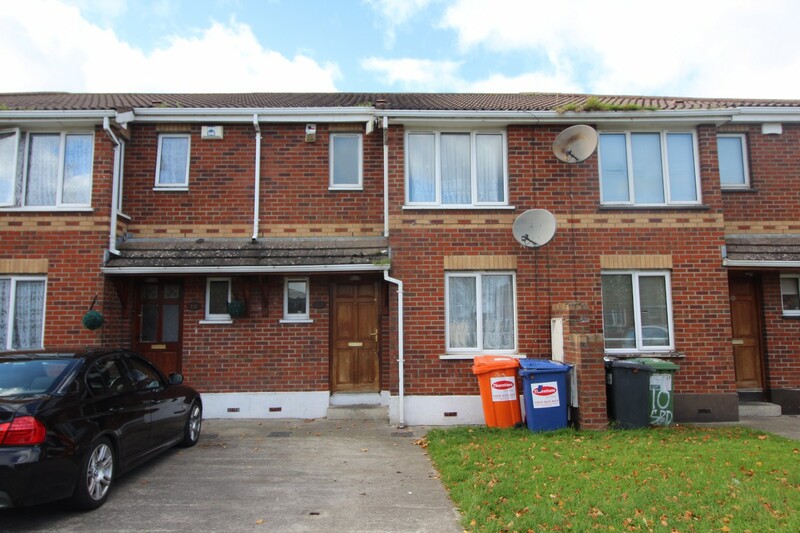 In need of some renovation and redecorating, this deceptively spacious property benefits from a private rear garden and driveway with off street parking for two cars. No 12 briefly comprises of a lounge, kitchen/diner, three well proportioned bedrooms, bathroom and downstairs WC. Many added benefits include double glazing throughout, electric shower and gas-fired central heating with newly installed boiler.